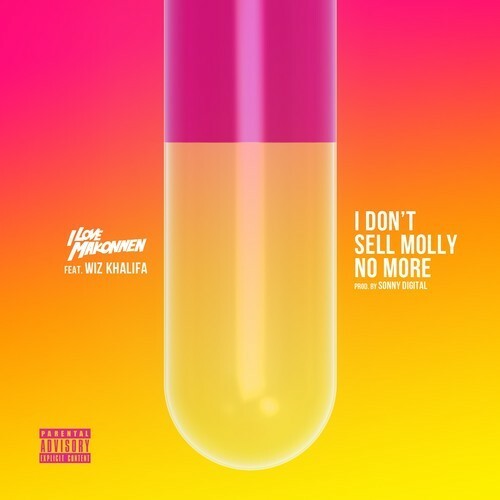 iLoveMakonnen gets an assist from head chiefer Wiz Khalifa for a remix to his hit I Don’t Sell Molly No More. The Sonny Digital produced track just released and is already gaining steam. 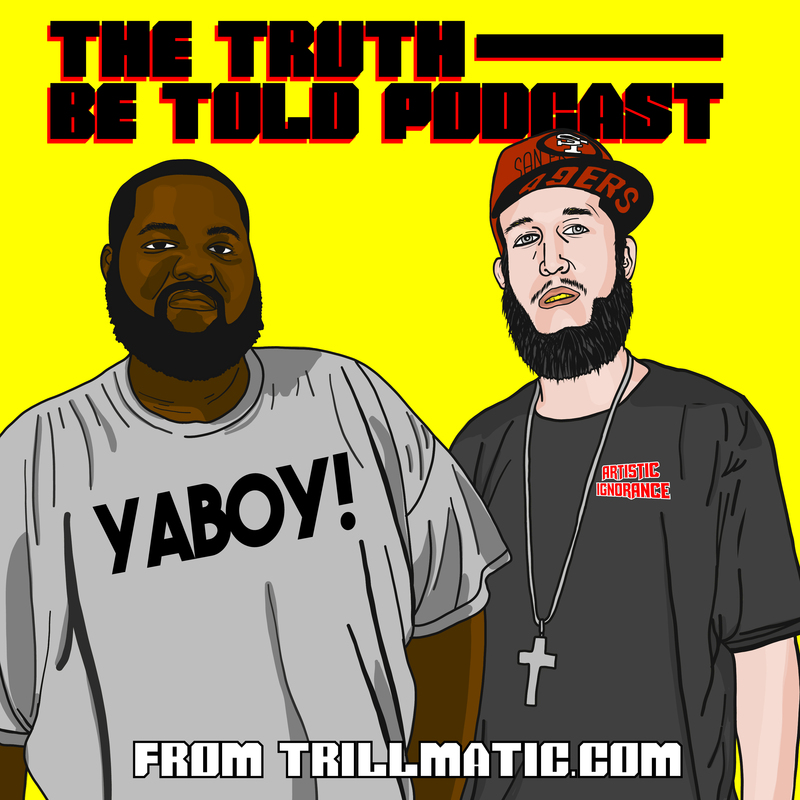 Listen below!